In case you are thinking of going somewhere exotic for your next vacation, look no further than the mesmerizing green islands in the middle of the Pacific, and Hawaii can provide you with anything you need. 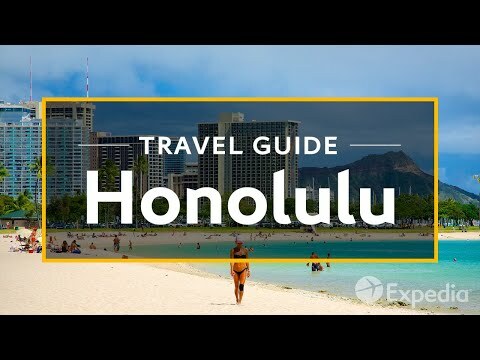 Whether you are interested in a proactive and engaging type of rest, or you just want to soak up the sun at the sandy beaches – Hawaii has you covered, and the abundance of options at this little state is overwhelming and breathtaking. As a matter of fact, tourists are usually bombarded with offers about unforgettable tours and short sightseeing trips, and this can make them forget to see the best of what Hawaii has to offer. Besides relaxing cruise tours around the major islands, you can do lots of other things in the beautiful blue waters of the ocean that surrounds these giant volcanic rocks. For instance, surfing is called the “Sport of Kings” in Hawaii, and once upon a time – this sport was reserved exclusively for “alii,” the royalty. Nowadays, Oahu offers some fantastic locations for catching the waves, and no matter if you are a beginner or a pro – hit the beach and just have fun. Diving with manta rays in blue waters of the Pacific is available at Kona Coast, or if you take place on a night boat tour. Aside from these activities, snorkeling and scuba diving can be highly enjoyable, just like kayak riding can allow you to explore hidden beauties of the coast line. Horseback riding is a standard method of exploring the gems that are hidden within the green slopes of the Hawaiian mountains, but there are other methods of performing this task. 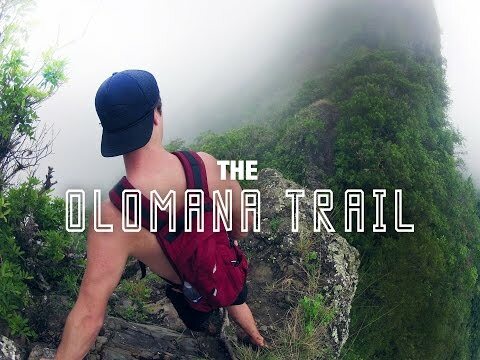 For instance, classic hiking is a fun way to visit an active volcano, and if you are not too scared of the presence of hot lava – Kilauea and the Halemaumau Crater are the places you simply have to visit. Another similar destination is the Waimea Canyon, and this majestic spot is a true geological wonder. It has a nickname “the Grand Canyon of the Pacific” which says a lot about the nature of the Waimea and its beautiful deep gorges, which are as deep as 3.000 feet in some locations. The panoramic views of the canyon are worth every penny, and you will not be disappointed by the fact that you had to leave the comforts of the beach for one day. Some may claim that history is boring and that it does not offer anything exciting, but these immature remarks should not stop you from visiting historical and traditional landmarks such as Puukohola Heiau or Perl Harbor. Of course, Hawaii is filled with similar sites, and they all honor the historical heritage and folklore of this beautiful state. Many travel agencies are offering trips to Hawaii, but none of them have the knowledge and experience that we at usohawaii.org possess, and that is why we offer a one-stop-shop to anyone willing to spend some time in this tropical paradise in the middle of the Pacific.